As we consistently move towards a predominantly mobile-powered internet, it's time for website developers to make sure that they have the tools required to create experiences that are powerful and responsive. A responsive website is one with the power to "respond" or dynamically adjust depending on where a user is visiting from. For instance, if someone comes to your website on a mobile device, then your website will automatically adjust to ensure that it can be seen and used easily through a smaller screener. 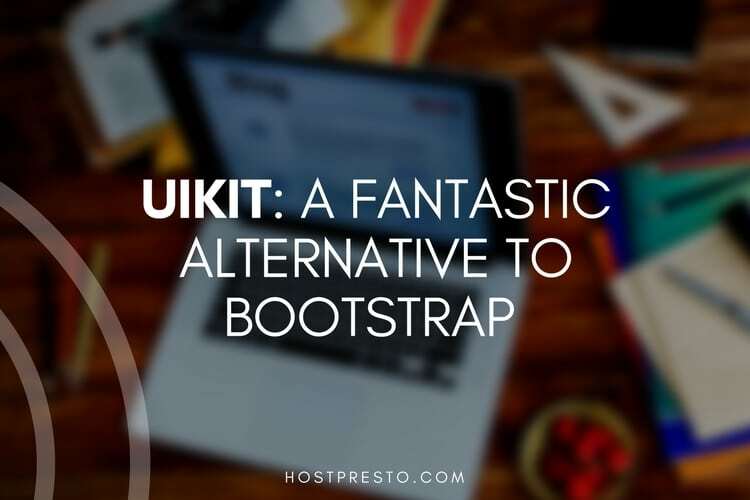 Since many developers and designers consider heavy and complex design tools to be somewhat overwhelming in today's fast-paced environment, an alternative solution has begun to emerge in the form of lightweight or "boilerplate" solutions. Skeleton CSS is the "dead simple" approach to responsive web design offered by Dave Gamache. So, what is it that makes this system so special? As mentioned in our introduction, Skeleton is the lightweight boilerplate or CSS framework created to make managing your online website creation simpler and more straight-forward. The Skeleton system is made up of two distinct files - the highly popular skeleton and normalise file. 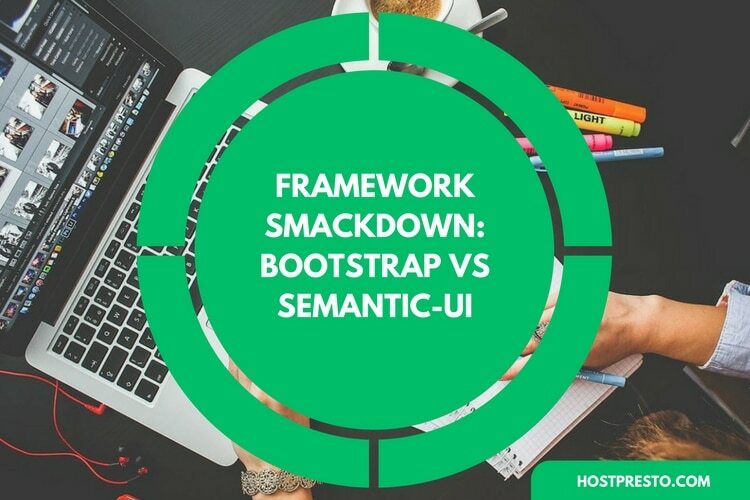 The latter file contains the styles in the framework, which are limited to incredibly lightweight and convenient 400 lines of uncompressed code. Like other boilerplate frameworks like Foundation and Bootstrap, Skeleton takes a mobile-first approach to website design - something that many developers consider to be important in today's digital environment. However, the difference between Skeleton and other options is that you won't get the huge number of components with Skeleton that you might see elsewhere. Instead, Skeleton contains only a handful of fundamental CSS coding rules that are designed to help developers kick-start the process of making their own website. In all the latest browsers, Skeleton is fully functional and ready to blow online users away. The latest version of Skeleton comes with a mobile-first 12-column grid - which is one of the features that make this solution so unique in today's development world. 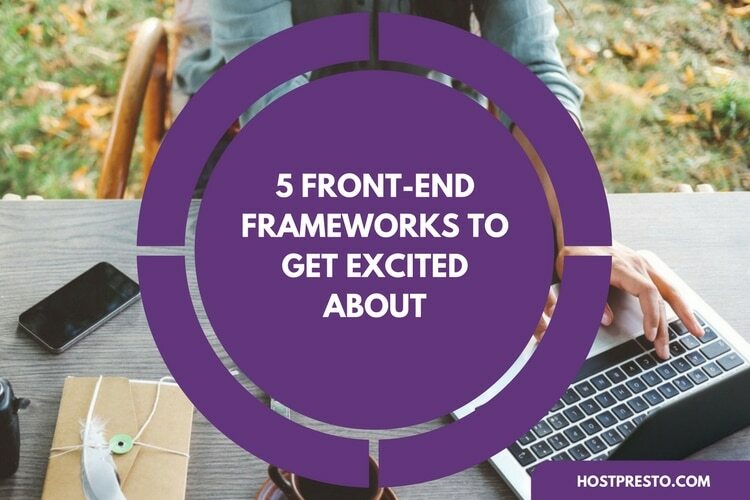 Although many CSS frameworks use grids, Skeleton's system includes extra classes so that you can more easily offset your columns and create more space for a clean and simple website experience. As customers are beginning to pay more attention to the experience they get from brands when they're browsing online, it's important to make sure that every new website offers the best possible online interaction. Beyond its well-structured grid design, Skeleton also comes with a range of pre-defined styling options to choose from. For instance, the "button" class means that you can anchor a specific style element and use it as a button. You can also give the button your own background within the primary button class. Additionally, if you want to float an element on one side of the page, you can simply use the u-pull-right, or u-pull-left class with it. There's something incredibly compelling about this "dead simple" boilerplate solution. There's no need to install or compile the system to get started, which means that you can begin working on your design as quickly as possible, and the system is as light as air so that you don't have to worry about it weighing down your computer. The developers behind Skeleton recommend using it if you feel as though you don't need the depth and scope of larger frameworks. The whole point of Skeleton is that it's supposed to be a simple starting point for your design, with everything you need to get started - and nothing more. The simplistic nature of the Skeleton feather-light architecture means that it's incredibly quick and easy to get started. It puts the power back into your hands when it comes to web design and ensures that you can have more fun with your customisation options. Instead of simply touching up standard designs, you can experiment with every creation using CSS and HTML and see how elements change when they appear on different devices. Skeleton even makes the creation and management of forms easier with the development of pre-set styles and themes. All the buttons, selects, and inputs in your system are normalised using a common cross-browser height so you can simply place or stack your inputs alongside each other using a strategy that suits you. 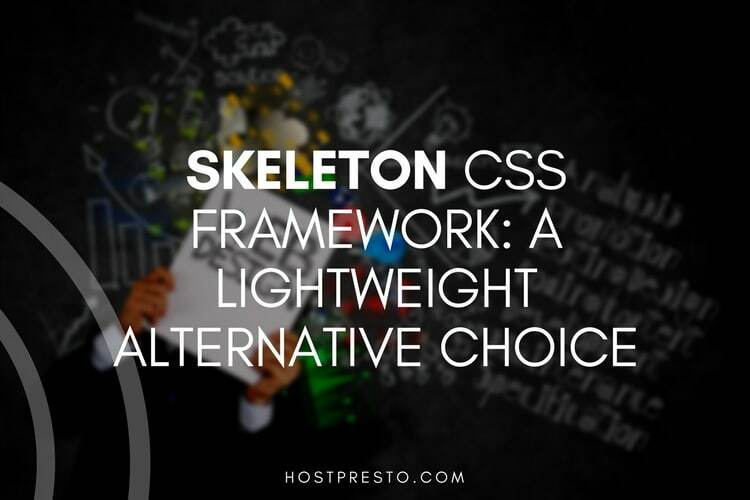 If you're embarking on a relatively small project, or you want plenty of creativity, with just enough support to get started, then Skeleton CSS could be the perfect framework for you.